The top of the line, intercooled Gen.3 S54 VT2-575 supercharger system produces 575hp and 360lb-ft of torque at 10psi of boost! 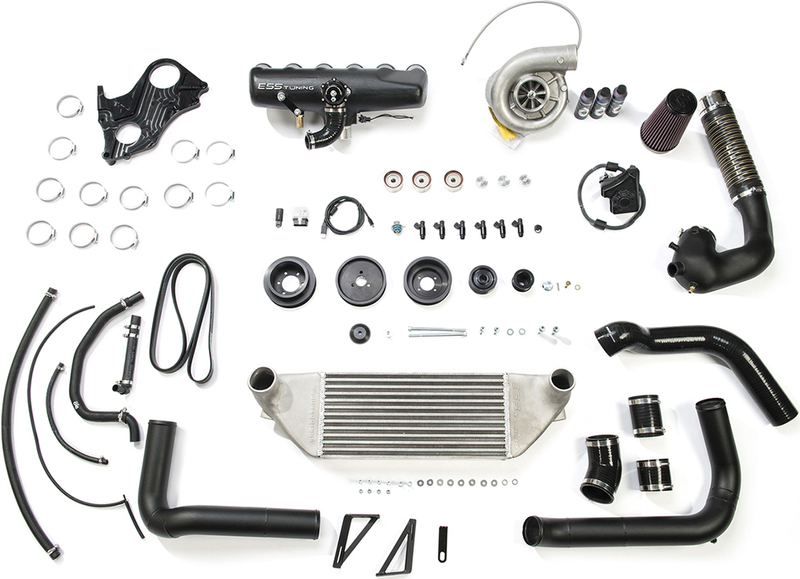 Vortech V3 Supercharger: The top of the line, intercooled Gen.3 S54 VT2-575 supercharger system produces 575hp and 360lb-ft of torque at 10psi of boost. 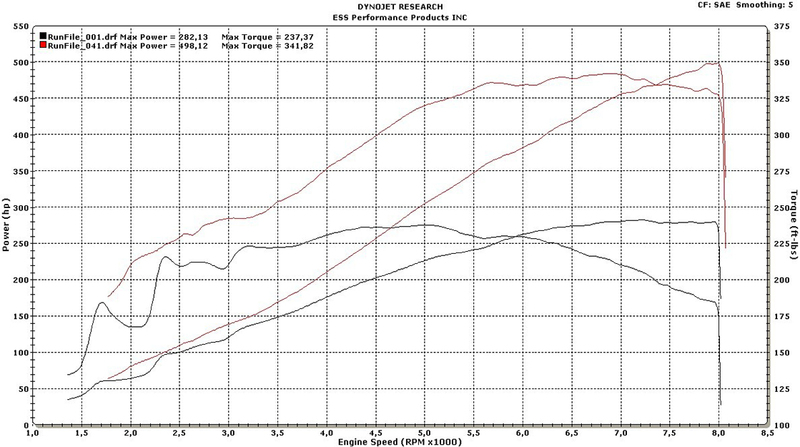 A 232hp gain over stock, eclipsing the output of a Nissan GTR! 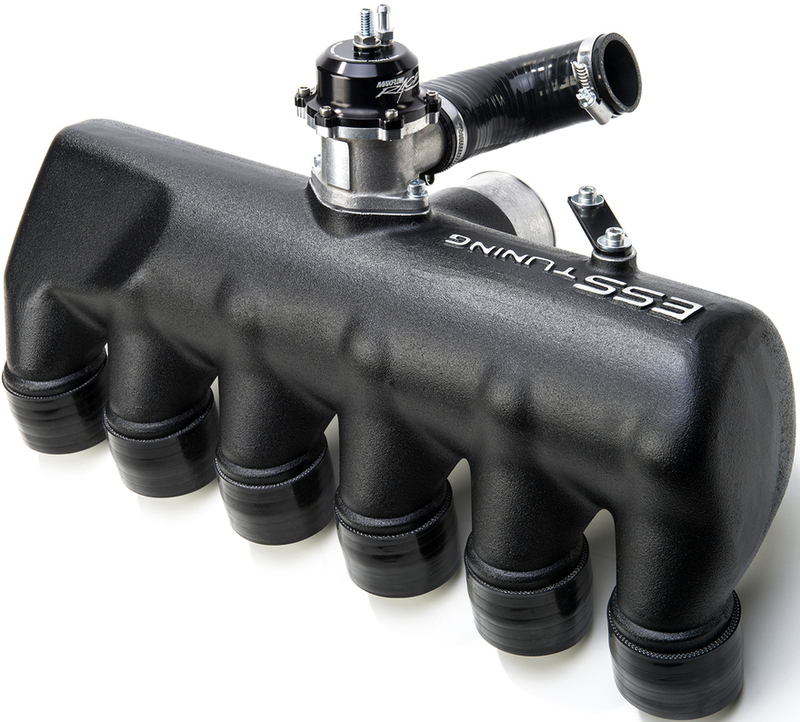 Featuring the highly efficent, extremely durable and self contained Vortech V3 supercharger unit in Si trim, the supercharger is capable of producing up to 775hp. 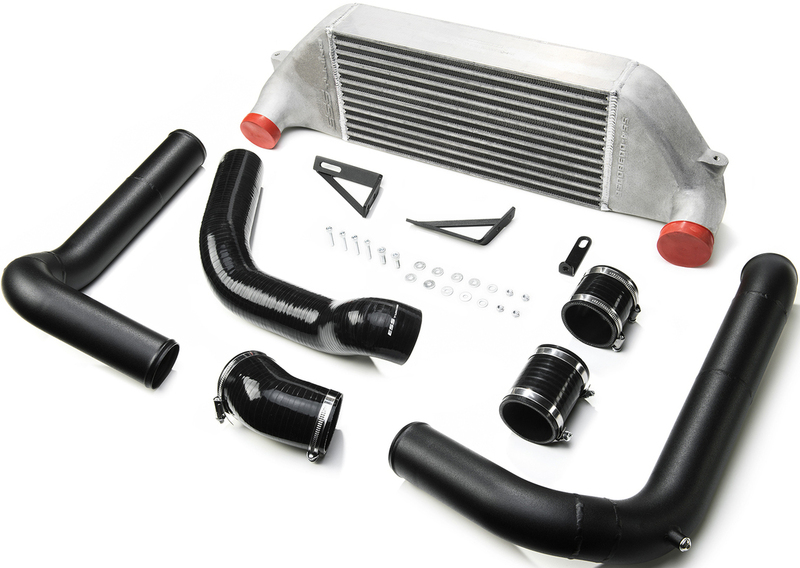 VT2-575: Comes with a completely new 7rib belt drive system with speed optimized power steering and water pump rotation for track duty, a high capacity front mount intercooler (FMIC) and a specially developed cast aluminum intake manifold assembly with an integrated high capacity bypass valve designed not only for optimum flow, but for minimal weight to not disrupt the iconic chassis balance of the M3. The VT2-575 is a complete system with everything you need and is easily upgradeable as all the major hardware components are the same all the way up to the VT3-700. Please Note: The VT2-575 requires the use of 93AKI/98RON and above fuel quality. The system is designed and calibrated for OEM Euro style exhaust headers. OEM US headers will also work well if the car does not see extensive track use. The system is capable of supporting considerably more boost/HP.